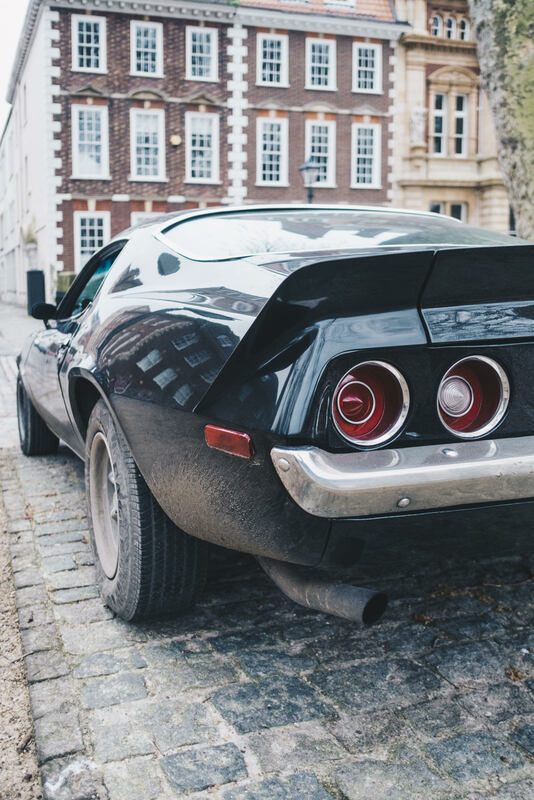 CCCUK - View topic - What did you do with your Vette today? 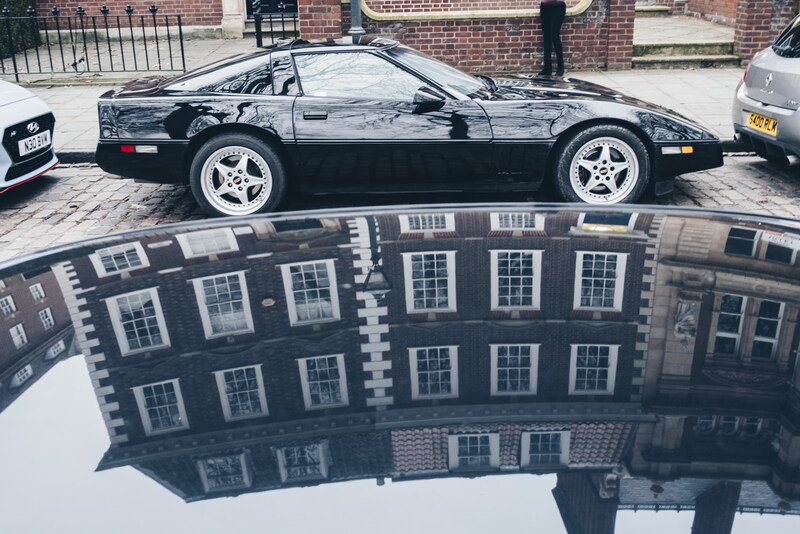 What did you do with your Vette today? Re: What did you do with your Vette today? if my memory is correct the handbrake should work at 16-17 clicks (which is crazy really) however, setting it for less than this "may" cause binding. Mine have always worked ok set at this. As for drilling the disc, don't. Heat caused during running and braking could, in extreme cases, cause high temperature fatigue and eventually failure. If they were designed to have a hole in them, it would already be there. OEM rear discs always have a hole about 8 mm to enable a flat screwdriver to get in and adjust the toothed wheel pushing the shoes out. You must have aftermarket discs or 4x front discs or you've put rear discs on the front?? Stranger things have happened. L88 wrote (View Post):Five Red. 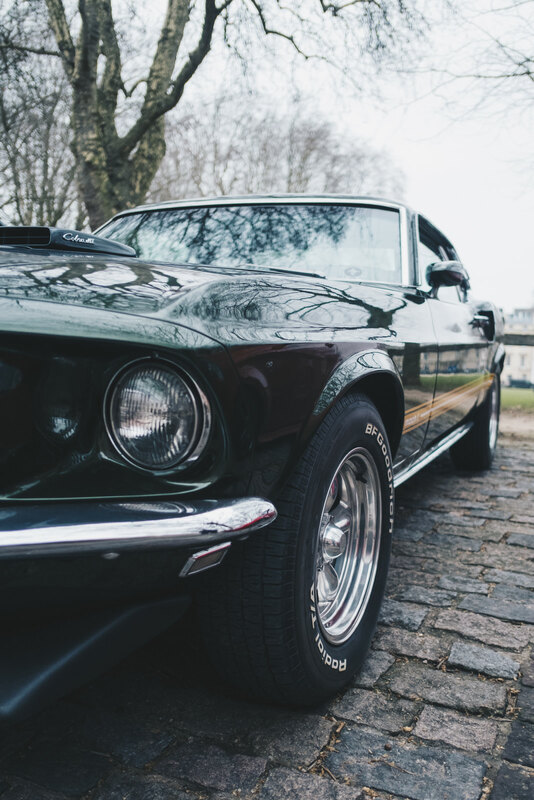 Stranger things may well have happened but not in the case of trying to fit rear discs on the front and fronts on the rear - remember we are talking about the handbrake shoes so at the risk of stating the obvious the front discs just aren't made to house the shoes. My car has OEM discs, it's likely that GM changed suppliers of many parts during the C5 production run 97-04. Hence why I may not have the 8mm hole for handbrake adjustment. 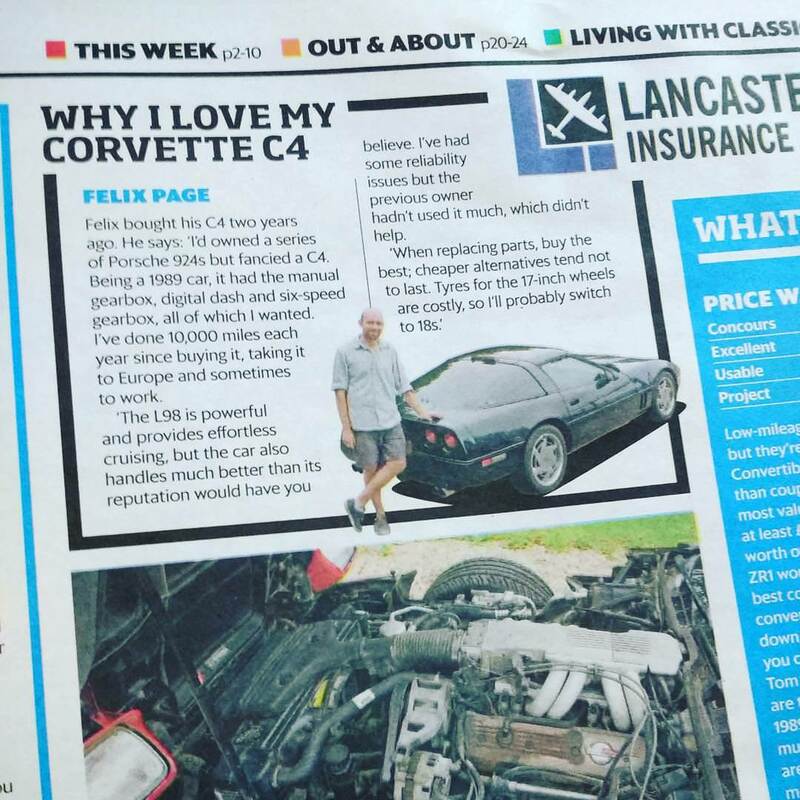 C5 owner & very happy about it! My mistake I didn't read what car you were working on. My comments were C2/3 related. Carry on. Having had my rear discs off and on a few times I have found that the best way to adjust them is to find the point where you can just get the discs on and off with a struggle and the heavy use of a rubber mallet. When seated on the hub you should still be able to feel some slight rotation of the discs on the stud clearance. Test by fitting the wheels and while still on axle stands run the engine in1st and reverse gears. Pull the handbrake on and off a few times. It should lock and unlock the wheels fine. The wheels should spin freely in gear and at the same speed as each other. Listen to each wheel too. 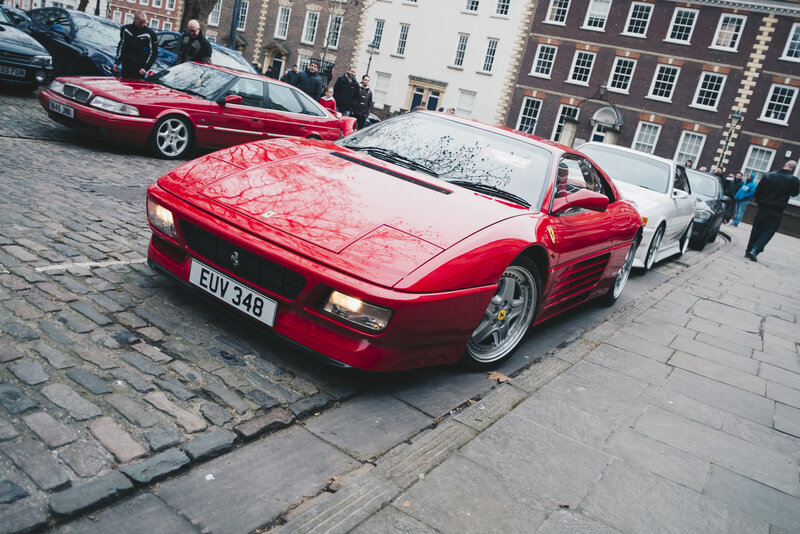 Popped down to Queens Square breakfast meet in Bristol on Sunday. It'll be 2 years/20k miles ago this February that I saw "my" car there and bought it on a whim! Worryingly, I am finding myself liking the Rover!!!! Talked to Classic Car Weekly about why I love it!